Great Country setting right outside of town. 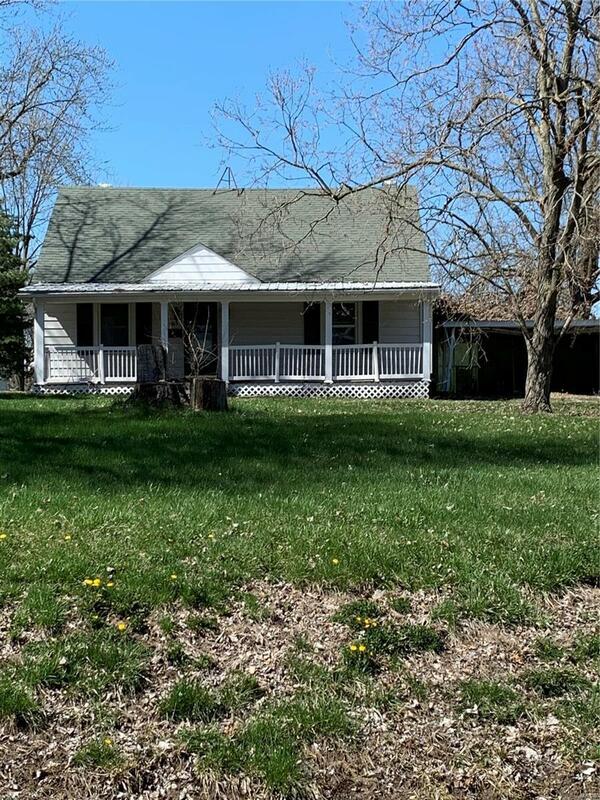 Looking to flip a house, here is your chance. 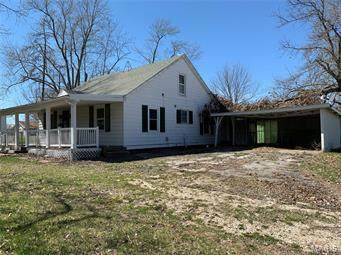 This 3 bedroom 1 bathroom home has all the charm wrapped in that front porch. Home is being sold as is. Listing provided courtesy of Re/Max Realty Shop. Listing information © 2019 Mid America Regional Information Systems, Inc.